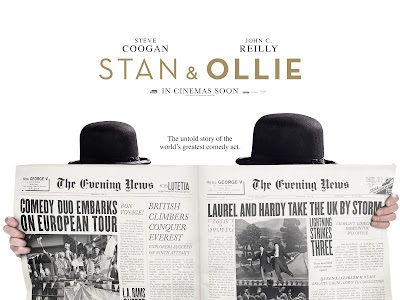 Entertainment One UK has gotten us into another fine mess and released a new, first-look poster for STAN & OLLIE, starring Steve Coogan as Stan Laurel and John C. Reilly as Oliver Hardy. The poster is most definitely a tease as we only get to see the iconic bowler hats. 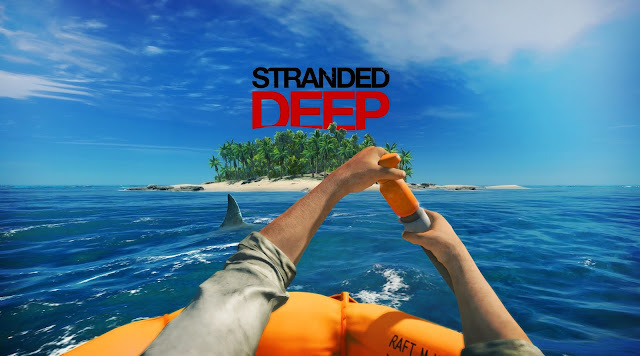 Expect more soon. The true story of Hollywood’s greatest comedy double act, Laurel and Hardy, is brought to the big screen for the first time. 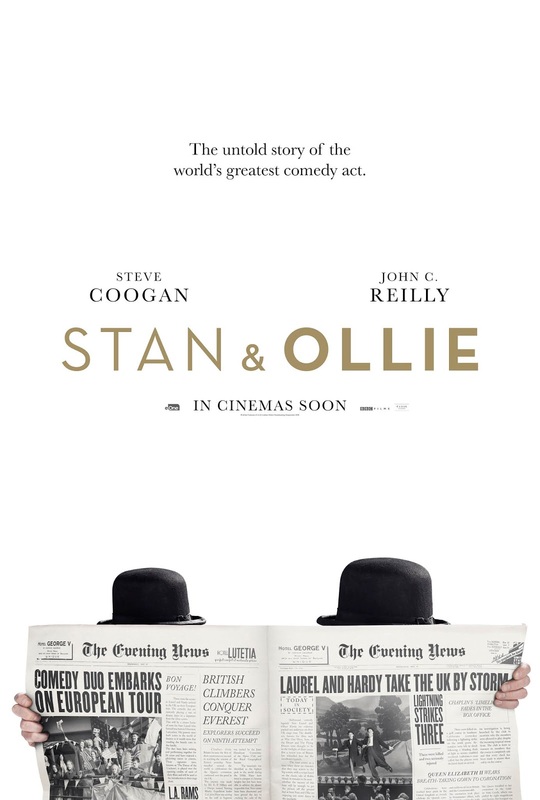 Starring Steve Coogan and John C. Reilly as the inimitable movie icons, Stan & Ollie is the heart-warming story of what would become the pair’s triumphant farewell tour. With their golden era long behind them, the pair embark on a variety hall tour of Britain and Ireland. Despite the pressures of a hectic schedule, and with the support of their wives Lucille (Shirley Henderson) and Ida (Nina Arianda) – a formidable double act in their own right - the pair’s love of performing, as well as for each other, endures as they secure their place in the hearts of their adoring public. Stan & Ollie will be in cinemas, January 2019.